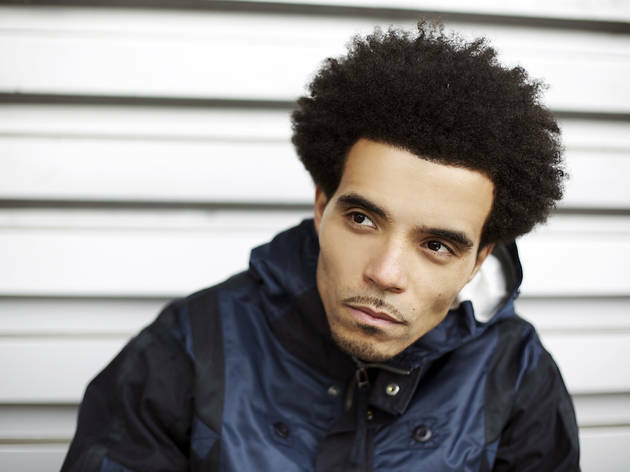 UK hip hop from a Kentish Town rapper changing the face of the scene. 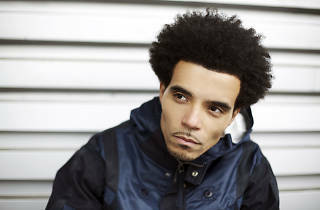 Akala, aka Kingslee James Daley, is a rapper, poet and founding member of the Hip Hop Shakespeare Company, whose verses are shaped by cultural issues at the forefront of British identity. He tours this November following the release of his fifth album, 'Knowledge Is Power II', earlier this year.